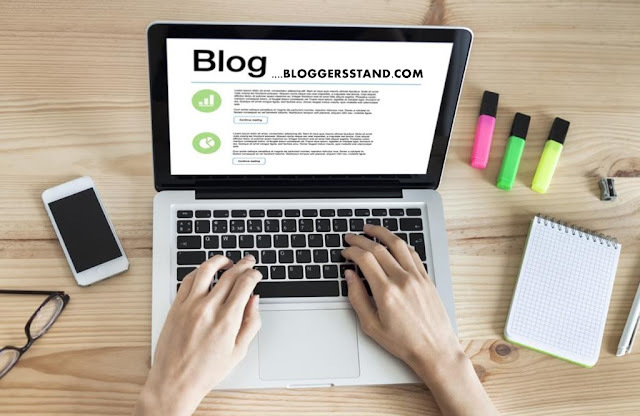 NewEdge V1.0 Responsive WordPress Magazine Theme | BloggersStand ';-1!=b.indexOf("img.youtube.com")&&(a=' ');d=a+''+p+''+titlex+"
Welcome to NewEdge Theme for WordPress 4.4, News and magazine theme. NewEdge is a Multipage theme you can use it for any News or magazine site. (MailChimp intigated) so you can crete a community and send newsletter to the user. In a Newedge site news are a vital factor. 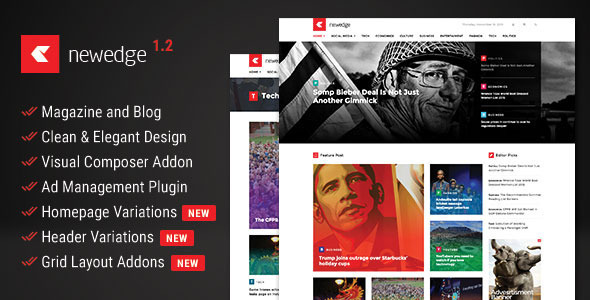 NewEdge theme is for all those people who are going to create a website for News and magazine. If you have interest in NewEdge and willing to create a community, you may as well build an attractive online. 0 Comments on "NewEdge V1.0 Responsive WordPress Magazine Theme" So Far - Post Yours!